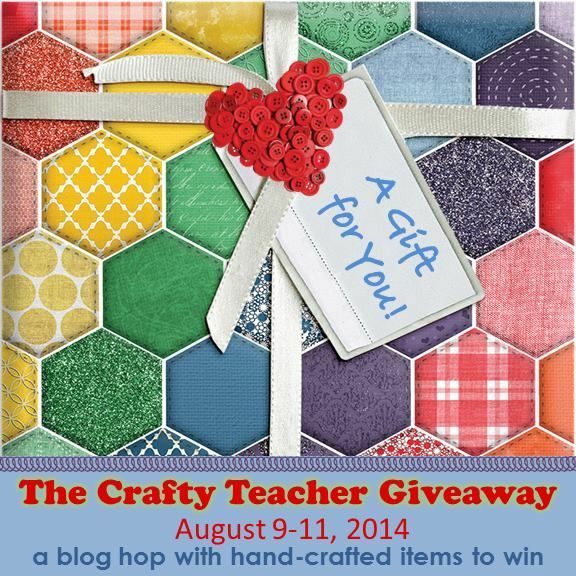 Hello friends and welcome to the Creative Teacher Craft Giveaway! 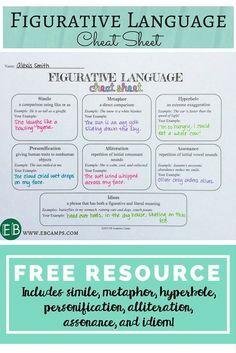 Several teachers are giving away lots of pinspired crafts so be sure to follow the blog hop and check out the cute classroom stuff everyone is making. While I had visions of doing some pretty miraculous things, I didn’t. One project failed so I relented and decided to give away a teacher toolbox. I’ve been meaning to post all of the labels I’ve created anyway so this is a great time to do that! I’ve created several of these toolboxes from the Stack-On 22 Drawer Storage Cabinet that can be purchased at Lowes, Home Depot, or (my favorite), Amazon! If you’re one of the few who doesn’t have one of these treasures yet, now is your chance to win one! You might also use it as a teacher gift. All of my kids’ teachers get one, and yesterday I made a couple more for my new co-workers to thank them for all of their help in getting me ready to start the school year at a new school! Here are the ones I created for them. I made it to match her classroom theme, which is the turquoise dots stuff that’s so popular at teacher shops. To make your own, all you need is a toolbox, labels, scissors, and double-sided tape. Simply cut the labels out, place double-sided tape on the front of the label, and stick it inside the drawer. Voila! The HARD part is making the labels, but I’ve done that for you. Just click to download the labels you like and print them! No time? No problem! Enter the Rafflecopter at the bottom of this post to win an already constructed toolbox with your choice of labels. If you win, you’ll decide which labels will go in the toolbox and I’ll mail it right to your door ready to go! Next up in the blog hop is Lucky Little Learners! Click the link to hop on over! My favourite set is the Ice Cream Shop. Soooo cute! Ps I like the green chalkboard! Of course I want to make a pirate/high seas one to go with my classroom theme! I love the blue & red labels! I love the black and yellow labels! I love the pink and green labels-they're so cute! I like ALL of your labels, Erin! However, since I HAVE to choose, I'll say the green chalkboard! I have been looking at those boxes for a while….now may be the time to get it. Ooooh! The ice cream shoppe colors are perfect for my classroom. I've been dreaming of one of these organizers for several years and, well, just never got around to buying and making one. Thank you for the giveaway! I normally go for turquoise dots, but I am totally in love with ice cream shoppe!! Love the colors! I made an organizer a year or two ago but the labels are in need of repair and revamping. 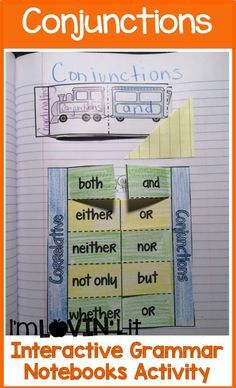 Love the rainbow labels and LOVE this organization idea! I can't decide between the turquoise dots and the pink and green labels. They are both so cute! I've been wanting one of these, but cannot convince myself to go and make one. I'm crossing my fingers for this one! I love the Ice Cream Shop labels! I love the blue and red labels! The ice cream shoppe ones are my favorite! Too cute!! This would make my day! I love the green chalkboard ones. My daughter and I adore the red & black labels! 😉 This is such an awesome idea. Thanks for the opportunity. Love the green chalkboard labels! The black and yellow set of labels, my favorite, is mislabeled as also being pink and green. I am entering to win! I *just* bought one of these boxes so your labels are a true gift for me!! My favorites are the turquoise dots. Thank you so much!! It's a toss up between the red and blue labels and the ice cream shoppe! The ice cream shop labels are cute and colorful! I love the red and black labels. Thanks for sharing them! I love the black and red ones….thanks so much for the chance! This is an awesome idea. I love all of your work. 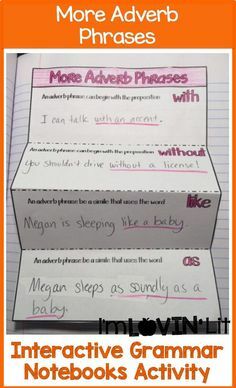 I am so glad I found you on teachers pay teachers. If I were to win, I would love the pink and green labels. I like the Ice Cream Shoppe labels. I am jazzed about this project. I've never put anything together like this before. I like the turquoise dot labels. Hard choice! I'd say … the green chalkboard? Thanks! Ice Cream Shoppe looks amazing! I can't decide between chalk board or the red and black…hummm…they are all cute! I think all the labels are darling and I would be happy with any of them! I left a post about your giveaway on my blog also. Thanks for sharing! I love the Ice Cream Shoppe labels! So cute! Beautiful labels and tool box, Erin! While I love all of the labels, the orange and black go well with my classroom palate this year. I love the ice cream shoppe labels. You're so handy and crafty! I like the Ice Cream Shoppe labels. I love the Red and Black labels. So cute! I love these! I unfortunately don't have one but would LOVE to win one! If I win, I do like the ice cream shoppe labels. 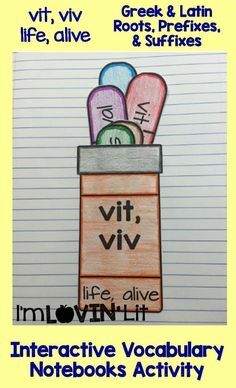 Love your labels! The chalkboard and ice cream shop labels are perfect. I love the green chalkboard labels! This is such a great idea. Definitely going to make one (if I don't win one…). I like the ice cream shop labels! I love the green chalkboard labels! So many beautiful choices! Such a hard choice, but if I have to choose I would pick the Ice Cream Shop labels;) They are super cute and I really LOVE the pink and green together. Thanks for this amazing giveaway. This would be so very useful in my new room since my desk is miniscule, and doesn't have anywhere near enough storage (let alone the desk drawers don't open or close very nicely). I really like the blue and yellow labels! Love all of them! But Ice Cream shop are my favorites! I love the Pink & Green labels!!! I love these labels! I think the blue and red polka dots! We are doing a western theme so Ithink that might coordinate nicely! I love the pink and green. Such a cute way to stay organized! I love love love the ice cream shop labels! These are so cute! I really need one of these! Fingers crossed! My theme is black, white and lime green – so I love the chalkboard green set! I am one of the few who do NOT have a teacher toolbox so I would love to win! I love the red and blue labels because they match my hot air balloon theme I have in my room!! Love the pink and green labels! 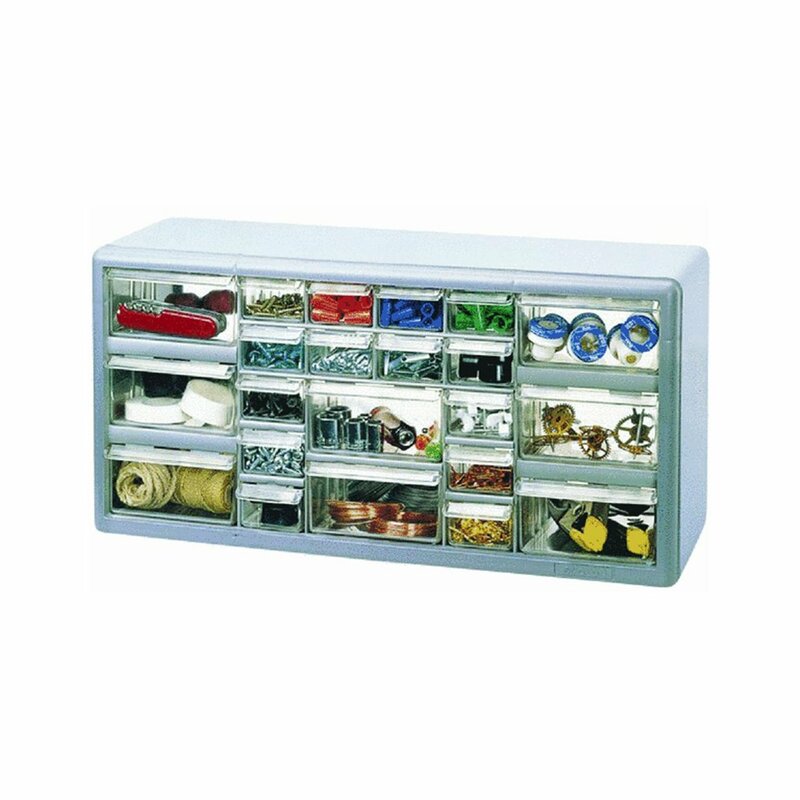 I feel out of the loop as I never saw this cool tool box…love the organization it gets you! Thanks so much!! Love all the labels! I love the ice cream shoppe. I go back and forth between the pink & green and ice cream shoppe sets. I love them both so much! I love the red and black labels the best I think….though I also really like the ice cream shop ones as well! The turquoise dot labels are so cute! Ice Cream Shoppe! Definitely my favorite 🙂 Thanks so much for making the labels. I love all of them! 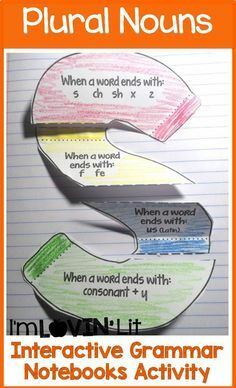 How have I never seen this amazingly simple idea?! Love the rainbows! These are adorable. I purchased a toolbox and have been waiting for the perfect labels. I love ice cream shoppe. 🙂 Thank you!! I love the pink and green labels! Ilike the red and black, but would love only black and white. Love the red and black labels!! Love the pink and green! Matches my classroom theme! Wow! Great giveaway! like all the labels, but I love the Ice Cream Shop labels. Thank you for the chance to win. I love the rainbow labels! Love the black and red the most! Ice Cream Shoppe is by far my favorite! What a great way to start the year off organized- with a cute and fun flare! Thanks so much for sharing the labels too! What a great idea! I love the ice cream labels. Great products. I love the ice cream shoppe colors! Thanks for the chance to win! I love the ice cream shoppe colors! Great giveaway! I love the turquoise polka dots! Thanks for the freebie! Thanks for the labels and I discovered that Kmart has the most reasonable priced 22-drawer. I love the red and black labels. thanks!! The ice cream shoppe labels are my favorite! I love the turquoise dots the best! This is so cute! 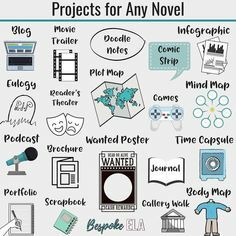 I would love to use it to get organized! I love the red and black dots labels.